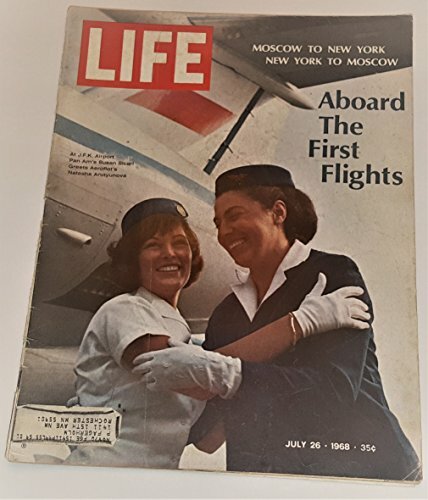 There was a time in my life when I fought my fear of flying. I bought the books, considered radical therapies, indulged in Xanax or adult beverages before boarding...whatever it took. 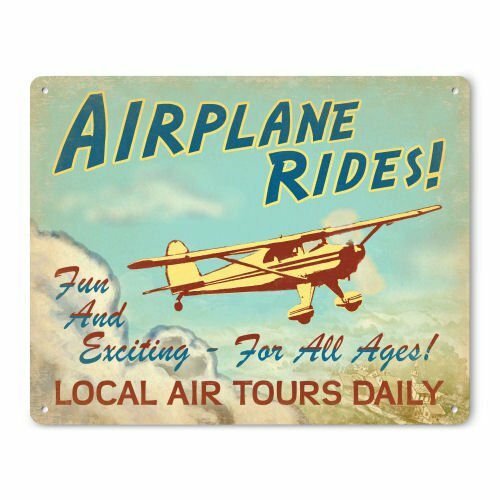 I envied those whose noses were glued to the window on takeoffs and landings, while my eyes were sealed shut and my knuckles, bright white. Flying never felt right to me. It was "neat" how fast you could get from here to there, but was the anxiety worth the convenience? Being scared of flying made me think about what I was putting myself through while questioning "why?" 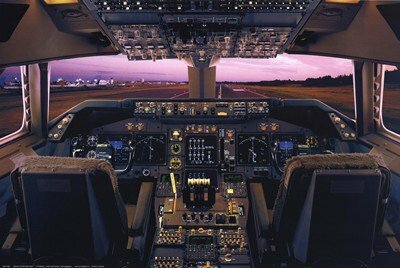 Here are my fear of flying tips, stories and perspectives...sure hope they help those out there who are afraid to fly! To all of you who are terrified of flying in airplanes (like me), let me start by saying the following few words: YOU ARE NOT SICK, DOOMED, HOPELESS, WEAK, (fill in the blank)...In the grand scheme of life, in what really matters on this planet, this is not a character defect in you. The reason it has become an "illness" and termed a phobia in need of curing, with hypnosis and all sorts of remedies out there to be had, is because it is a convenience our instant gratification society "must have." People fly for their jobs, to go overseas, to see family when there is limited vacation time available or to get somewhere in an emergency. It's the norm now, that's all. I don't like scuba diving either...if my family lived at the bottom of the ocean in some future underwater city, I wouldn't swim with the sharks in the vast darkness of the sea to visit, either. YOU DON'T HAVE TO LIKE TO FLY...YOU DON'T HAVE TO FLY...AND THERE IS NOTHING WRONG WITH YOU IF YOU DON'T LIKE IT. It isn't natural, it isn't mandatory and it certainly isn't a mental defect. It does have perks and can be rewarding, so the following tips are for those who still want/need to get into the air...but just wanted to remind you that you don't have to. I love seeing the sights...on the ground. I live in an rv full time, and that is fine with me. Amtrak was my best friend when I moved out west, 2,000 miles from family (love trains, by the way). I just let myself be who I am, and that worked just fine with me. I know people who love to fly, who are terrified of roller coasters, swimming...things I enjoy. There are people who like to fly but can't because they can't afford it (and they get by). To each his own. I am not going to ever climb Mt. Everest, wrestle alligators nor am I flying unless I decide I want to (more on that later). QUESTION: Should I Be Afraid To Fly? Fear Of Flying Help...NOT...The Quote "More People Die In Car Crashes Than Airplanes..."
I know people mean well when you are scared of flying, like me - but really folks, you aren't helping. Telling me more people die in automobiles isn't going to get me on a plane anymore than your telling me to jump in a tank of great white sharks because more people die in automobiles. The logic isn't there. Bet someone in the last plane crash was afraid to fly and was told the same thing. The odds of winning the lottery are even smaller, yet people do win...somebody has to, could be me, couldn't it? The same holds true for the "logic" that pilots and flight attendants don't want to die. They wouldn't do it if it were unsafe, etc. So let's forget scrounging for data and statistics because we know, no matter how rare it is, planes do sometimes not stay in the sky. Instead of data to make yourself feel better, if you MUST fly (and I suggest you only fly if you must, not due to pressures like gotta get there fast or family pushing you to board the plane), it is time to educate yourself. 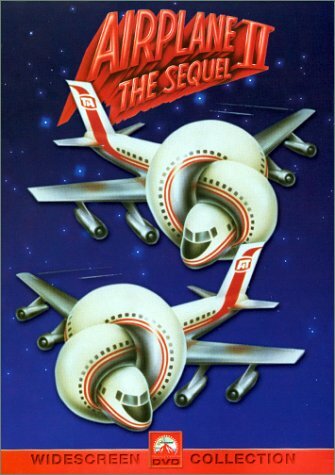 Get books that explain the PROCESS of flight, not the odds that you will land safely. For me, it is a control thing. I don't like hearing noises I don't understand, not knowing what to expect or thinking if one engine shuts down, it is all over. When you educate yourself at a basic level, you do get some sense of control back instead of feeling at the mercy of every little detail. My best flying experience was when I was pregnant with my daughter. I had to fly ALONE from Phoenix to Chicago, for my dad's wedding. I was terrified and couldn't take anything to calm my nerves. As the "almighty airline gods" would have it, I was seated between a flight attendant AND mechanic for that airline who just happened to be off duty and on vacation. I struck up a conversation with them because I was desperate and nervous...and couldn't believe when they told me who they were! They explained every single noise and event, from takeoff to landing, during the entire flight...I felt much better - it was my best flight. I don't like flying, but I love to watch them. Sit at an airport when you have no travel plans and just watch them effortlessly take off and land, gliding through the air. I feel no fear doing this anymore than I do watching a bird fly in the air. It is soothing, somehow. Get to the airport hours and hours before flying, so you have time to check bags and relax, watch planes, people watch, etc. Nothing is worse than a rushed drive to the airport and being forced onto a plane asap, when you fear flying. Two things that really bother me during flight I can outsmart. One is noises, the other is feeling the vibrations (which change) under my feet. These cause me extreme anxiety during flights. Put a little travel pillow under your feet or on something so you don't feel the floor and bring favorite music and earphones to drown out changing sounds from engines, etc.Trust me, this helps! Be honest with flight attendants or friendly people next to you about your fears. You'd be amazed how kind they can be - and communication can make time...um..."fly." Wearing one of the funny tshirts at the beginning of this article can be an automatic conversation starter...and laughter just naturally calms your anxiety. By all means, whenever possible, TAKE NONSTOP FLIGHTS. I am usually "ok" and survive plane one, but I need a week or two to recuperate before getting on another flight. I've actually cried from anxiety exhaustion on second flights, unable to put myself through any more stress...my body saying "Enough!" 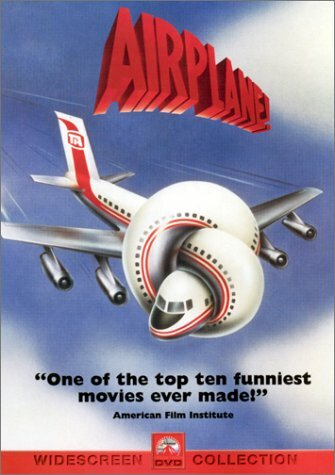 If you are one who feels he/she HAS to fly (for work, family visits on limited time, etc.) then take flights just for you and just for pleasure...reward yourself until you feel more at ease. Grab girlfriends for a brief, nonstop weekend in Vegas. 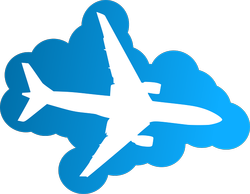 Start associating flying with low stress, not high stress (holiday visits, job duties). Being afraid to fly isn't all in your mind...but your mind can be your salvation when you board that next plane. The tips I've shared so far remind you to tell yourself flying is a choice and there isn't something wrong with you, which should put the mind at ease...an important first step. 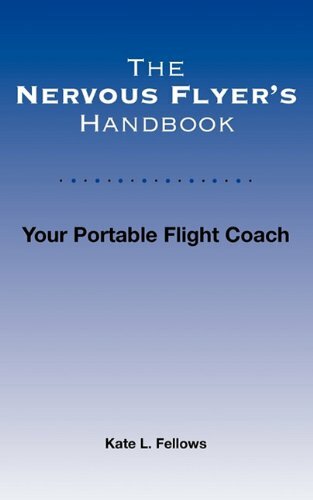 Next you want to educate yourself on the process of flying, to feel a bit more in control and knowing what to expect - calming irrational fears and the like. Also, I shared tips on how to soothe yourself and relax by not rushing, communicating openly, dulling some heightened senses (noises, vibrations). All of these can make the experience easier. Though not for everyone, if you HAVE to fly and your fear of airplanes is strong, there are more in-depth programs you can try. See the TAKEOFF TODAY information on the right, which is endorsed by a US Airways pilot for those needing extra help. But as I promised at the beginning, I will explain why I fly only if I want to - that is how I deal with my fear of flying. I acknowledge it, respect it is who I am, recognize I can still see beauty and travel without needing wings. Some will say this isn't a "cure" but I reply my fear isn't an illness. I'm comfortable with accepting it is something I just don't enjoy. Just by relieving that burden, I'm not as afraid. I would love to go overseas someday and, because it is on my terms, perhaps I will do just that. No more HAVING to fly for me...unless I grow wings. 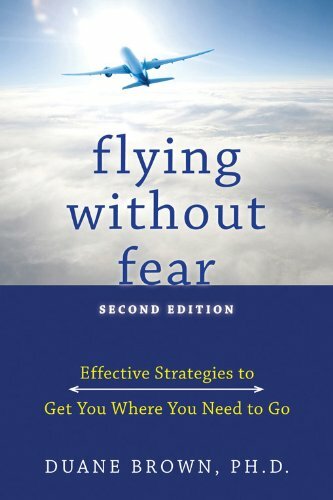 The TAKEOFF TODAY PROGRAM for overcoming fear of flying has everything to help you succeed. It has a manual, audio, video and prep for upcoming flight kit that has got you covered. You have EIGHT WEEKS to determine if it is right for you, or you get your money back. This program is endorsed by Jeffrey Skiles, a US Airways pilot involved in the Hudson River crash in 2009. You can read about his story in the products below. If you're like me, I prefer taking my time and doing things on my own instead of feeling pressured to respond or like something new to me. Please Share Fear Of Flying Tips! Thank you for your comment, MeadowLark - You are right, those that have to fly have it very difficult and really have to try to learn coping skills. Being forced to face fears is never a great feeling. I truly believe if my job required I have to fly, I wouldn't take it. Not suggesting that for others, but I just don't like feeling I have to do something that causes such discomfort and stress. It's hard for people who have to fly as part of their jobs. I knew someone who was really nervous about flying. He tried a lot of special breathing techniques that he learned, and said they were a great help. You and I could share many a tissue, it sounds like! :) Thanks for sharing your fear here....that automatic bawling thing I do was as painful for me as everyone on the plane, I'm thinkin'! Thanks for sharing your tips! All fearful flyers are unique, so I am glad you shared that you prefer getting there last minute. I'm one of those who has to absorb my surroundings, relax, settle in - when I would be running late for a plane I would be such a mess! So again, so glad you shared that for you the opposite works better. I'm sure there are others who would agree that this is the better option. I used to like flying then as I flew more I got quite scared of flying. I find that the longer I have to think about the flight the worse it is, so I leave it to the last minute to get to the airport then I try to read a newspaper to take my mind off things. I have found that taking air sickness medication around 1 hour before the flight makes me a bit drowsy and helps take away the fear a bit. Thanks so much - sweet of you to post again just to add that! Coulrophobia is the fear of clowns phobia name. Yes, there are people who have clown fears, and with the factual and fictitious scary clown stories out there, I can understand why!